Scrape down through the layers of rock history and what do you find? More layers—it never ends. This LP represents a labor of both archaeology and love. 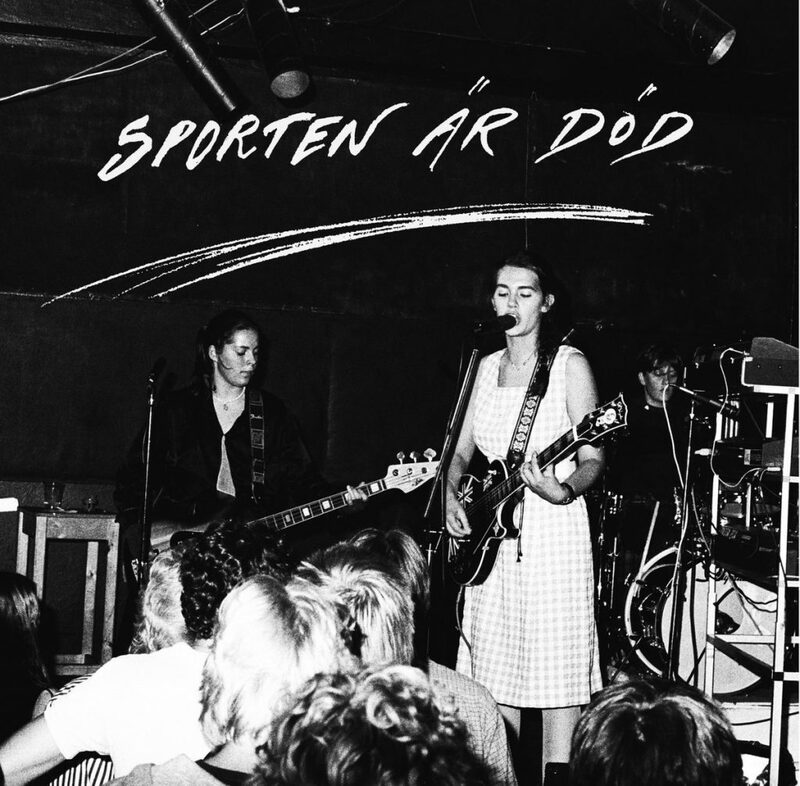 Who knew that nearly 40 years ago Kungälv, Sweden, was the home to a trio of teens who sounded uncannily like Liliput or some lost Rough Trade band? At the time, maybe a couple hundred show-goers and a few dozen people who purchased their homemade tape at the local record store. But now these unwitting progenitors of the girls-rock movement have had that tape and a concert recording from spring 1982 cut into wax and packaged along with a booklet of remembrances and photos. Group members Eva, Åsa and Ulla (first names, just like the Ramones!) sound a bit wobbly at times, and their singsong vocals, buzz-saw guitars and un-doctored drums sound very much of their time. But you have to admit, a time when some teens could nip out for an afternoon, record a song about DJ John Peel and get him to drop their name on his show is a finer time than our own. Space comes in a box, and all you need to do to get some is stomp on it. 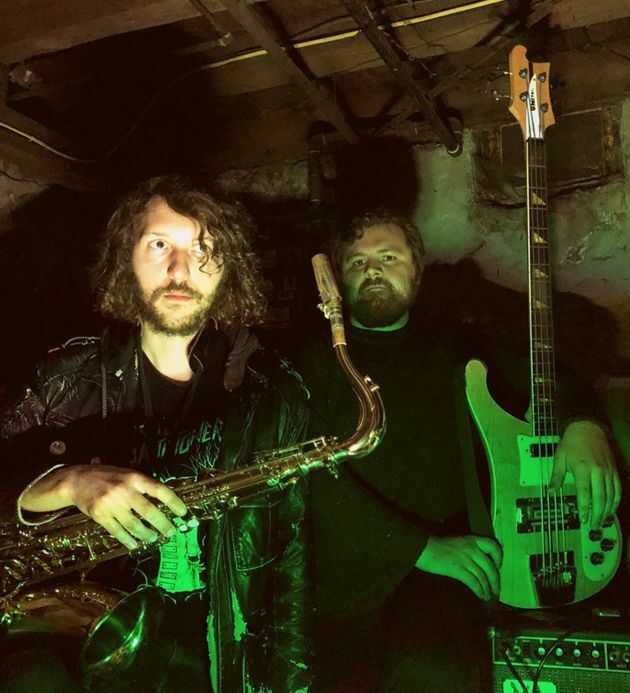 Writhing Squares, the Philadelphia duo of bassist Daniel Provenzano (Purling Hiss, Spacin’) and woodwinds/keys player Kevin Nickles (Ecstatic Vision), accomplish a self-contained variant on space rock on their second LP. Punch a key, and synth tones bubble; activate the delay pedal, and the voice of whoever is singing (they share duties) turns into a reverberant blur. They’ve got a bit of Hawkwind’s open-throttled aggravation in their sights and some Suicide-al angst in their hearts, but mostly they have a knack for evoking space and then subverting their own best efforts. This is most likely their intention, since the singing conveys cruelty and frustration that are at odds with the intent to escape. Writhing Squares’ music works best, in fact, when it deals with limits. The shorter, vocal-fronted tunes grab your attention, and if you get to close to the bass, they’ll likely snag your sleeve and do some damage, too. The sidelong instrumental jam on the flip is a bit too open-ended for its own good, since duration dissipates rather than builds the tension that is this music’s essence. Lena Hessels is not the first 17-year-old to lock her self up over the summer and make a record. But this is not a typical teenager’s recording project, because Hessels is not your average teenager. She is the daughter of guitarist Terrie Hessels (a.k.a. Terrie Ex). She’s spent her whole life experiencing music making first hand and has already engineered her dad’s upcoming duo record with Ken Vandermark. Billow benefits from such technical assurance. Shifting between churning, Fall-like rhythm guitar, vulnerably sparse piano and a sampler loaded with field recordings and accordion chords, Hessels creates settings that evoke foreboding. One tune sounds like a distillation of Mark E. Smith and Co.’s rhythmic merits, another like a funhouse distortion of a sea chantey. 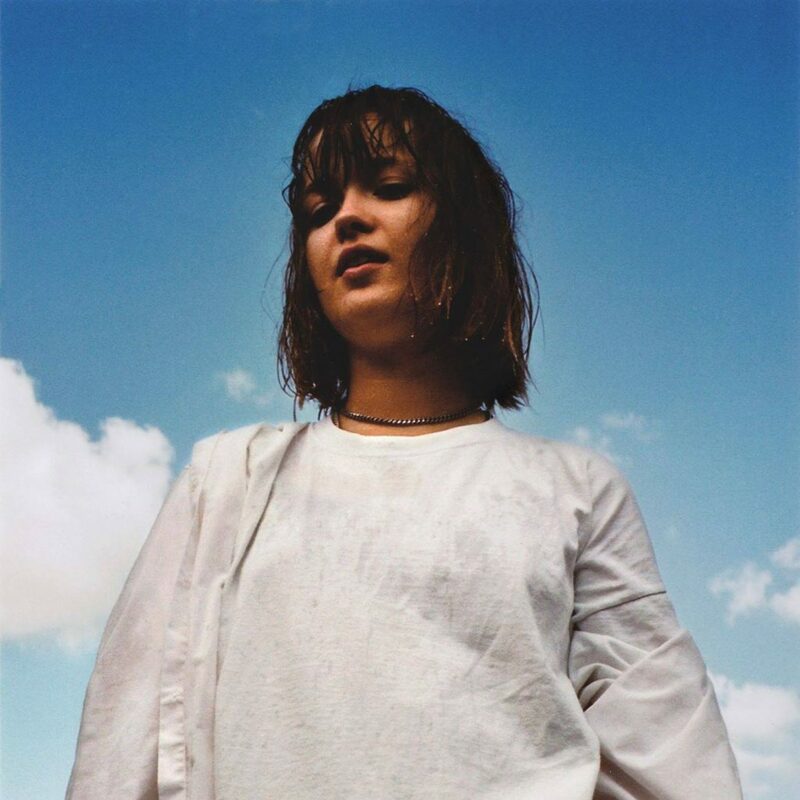 Her English-language singing transmits an uneasiness well matched to the ambiguity of her lyrics, which are long on imagery and short on concrete exposition. This 21-minute EP is a very strong first move. Concept-record fans, take note. Mars is a space/rock opera concerning an alternate history in which humans have already settled elsewhere in the solar system and taken all their problems with them. “Skylab” posits labor unrest in orbit, and “Dead Mall” indicates that low gravity won’t necessarily buoy up business. While this album makes enough noise to compete with an Apollo launch, it also completes a journey you would make with a boomerang rather than booster rockets. 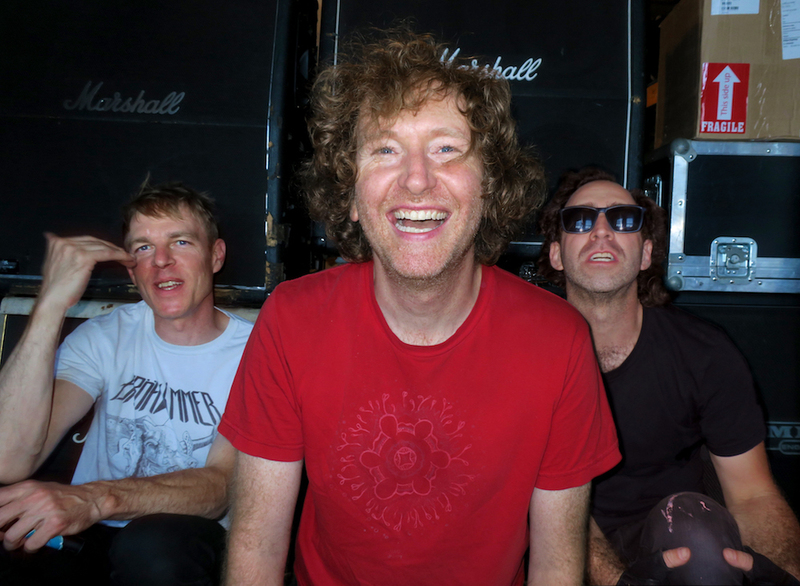 It started with bandleader Dan Friel’s old rock band Parts & Labor, whose early albums managed the unlikely achievement of channeling Hüsker Dü’s anthemic roar through Atari-grade electronics. After P&L wound down, Friel’s electronics became the whole show, but Upper Wilds represents the re-embrace of rock. He’s singing again and bringing the noise with an electric guitar, with a bassist and drummer on hand to drive the music—hard. Friel’s electronics come out mainly to turn his voice into a fair approximation of P&L’s keys. If you loved the way his early music lavished noise and hooks, you’ll find a lot to like on Mars. The one thing that keeps the album from blasting into deep space is the stiff, staccato drumming; these songs could do with a bit more looseness and wildness in the grooves. But since Upper Wilds are planning to make records about a few more planets, they’ll have chances to get things even more right than they already are. Music and journalism have this in common: They’re both means to communicate what’s going on. That means that both can be the targets of those who don’t want folks to know what’s happening, and there’s a lot of that going on right now. Attacks on newsrooms and individual journalists are on the rise, even in the ostensible lands of the free. Enter Kith & Kin, a new label founded to give a helping hand in a hard time. 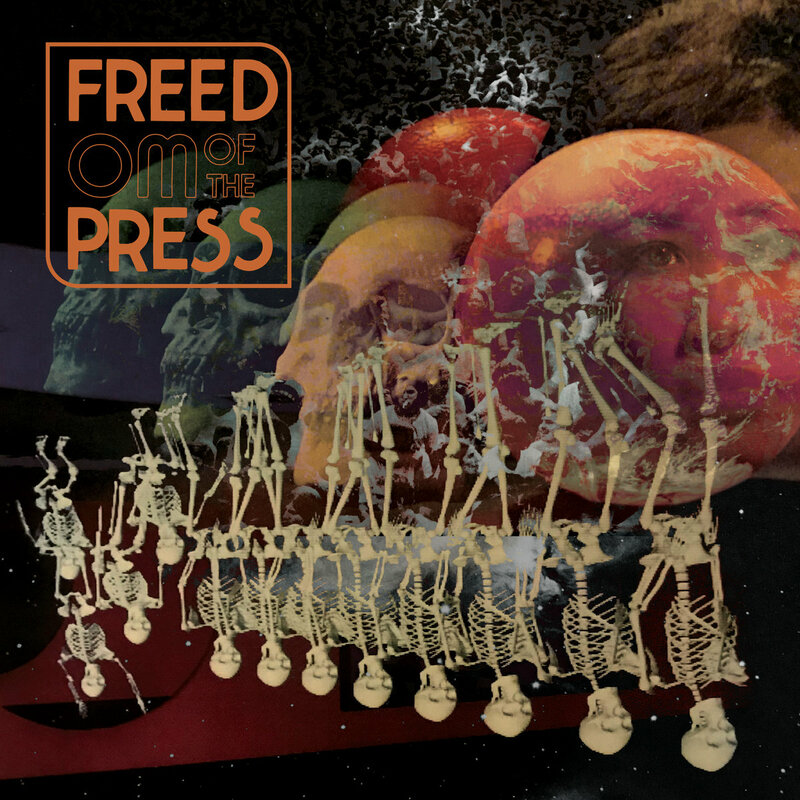 Its first release is a compilation of 14 tracks donated by psychedelic and roots-oriented musicians to raise money for the Freedom Of The Press Foundation, which defends public-interest journalism and sponsors improvements in digital security. It’s not entirely accidental that so much of this music seems rooted in the 1960s; things were ugly then, too, and it’s nice to be able to pull out a map when you’re trying to find your way through the wilderness. But artists like the Weather Station and Hans Chew have plenty to say about the 21st century anxiety, and while Elkhorn and John Andrews & The Yawns propose a couple ways to take the edge off. Even the tunes that fail to transcend derivativeness fall easy on the ears—and it’s for an essential cause. It may take a village to raise a child and two record labels (Feeding Tube and Astral Spirits) to put out this album, but it only takes one master drummer to elevate a group to new heights. 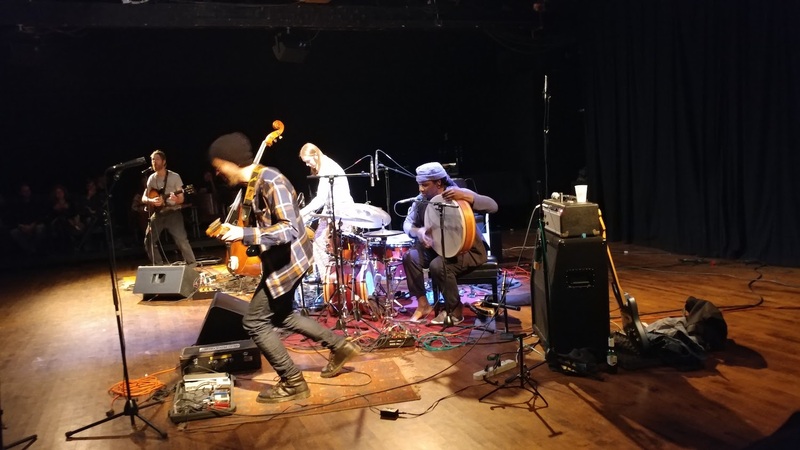 Mako Sica is a Chicago-based trio descended from art-rock ensemble Rope with a knack for pulling eerie atmospherics out of the improvisational moment. Percussionist Hamid Drake is one of the great improvising drummers of his generation, but despite enduring connections with the likes of William Parker and Peter Brötzmann, he remains wide open to new encounters. An initial collaboration onstage went well enough for Drake and Mako Sica to check into the studio twice. The mostly side-long pieces are like journeys that wind patiently through an uncharted landscape of mood and sound combinations. Wordless vocals and echo-laden instrumentation keep things spooky, but it’s the purposeful change-up of rhythmic ideas and means that make the sonic narrative gripping. When Donavan Quinn and Glenn Donaldson started the Skygreen Leopards in 2001, they agreed upon some ground rules. They would keep the tunes short; never solo; never fix a mistake; and never quit until they filled up the tracks on the tape. From these prescriptions flowed a series of sweetly melodic, fragmentary songs, which they released on a pair of CD-Rs. We all know by now how long those things last, and Skygreen Leopards aren’t exactly filling the shelves with new product, so the Soft Abuse label has stepped up to put the contents of those fading discs on LP. Quinn and Donovan’s voices are usually swathed in enough reverb to drown literal meaning, but there’s no mistaking the avuncular intent of their strummed acoustic and chiming 12-string electric guitars. If the idea of really early Bats setting Syd Barrett songs to Byrds tablature tomes makes sense to you, so will The Jingling World Of The Skygreen Leopards. 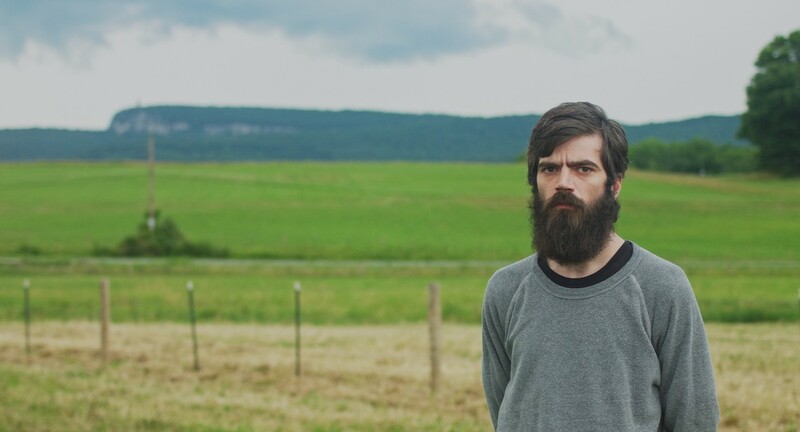 The shift that Titus Andronicus makes with A Productive Cough shouldn’t catch us off guard—long have Patrick Stickles and Co. drawn from Bob Dylan to create detailed ballads of modern America—but that doesn’t keep LP number five from feeling a little bit jarring. It’s a strange feeling for a Titus album to kind of plod along like A Productive Cough, compared to the dynamic sprawl of the band’s first four full-lengths, especially 2015 double-LP rock opera The Most Lamentable Tragedy. “Number One (In New York),” probably the best of the seven songs here, builds incrementally alongside Stickles’ always-vibrant imagery, yet it fails to come to any kind of apex. “Real Talk” has a little bit more energy and adds some welcome layers of harmonies and horns, but it gets gratingly repetitious. And there’s even a cover of “Like A Rolling Stone,” which at nine minutes, goes on for even longer than the already-lengthy original. Such is the case for the whole of A Productive Cough. Some new ideas are welcome more than a decade into the Jersey outfit’s career, but they could’ve been used to more exciting ends. Franz Ferdinand is playing at James Murphy’s house. 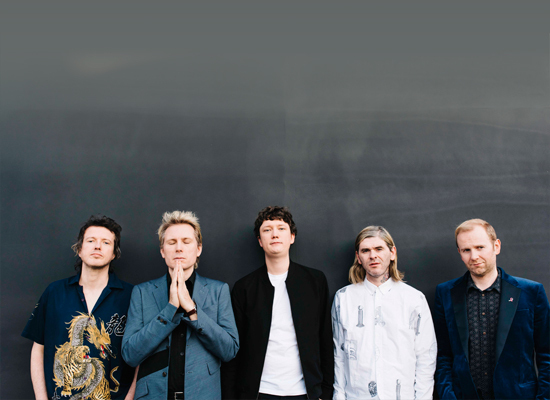 Franz Ferdinand, while not straying radically from the dynamics of LCD’s original, digs deeply into the song’s motorik rhythm while upping the rock ‘n’ roll thrills. Alex Kapranos may be doing a James Murphy impression, but it’s a good one. He trades Murphy’s melancholy undertones with an emphatic desperation and a rocking, rather than dance-floor-ready catharsis. Nothing lazy about this version. Franz Ferdinand seems to have a thing for laziness. 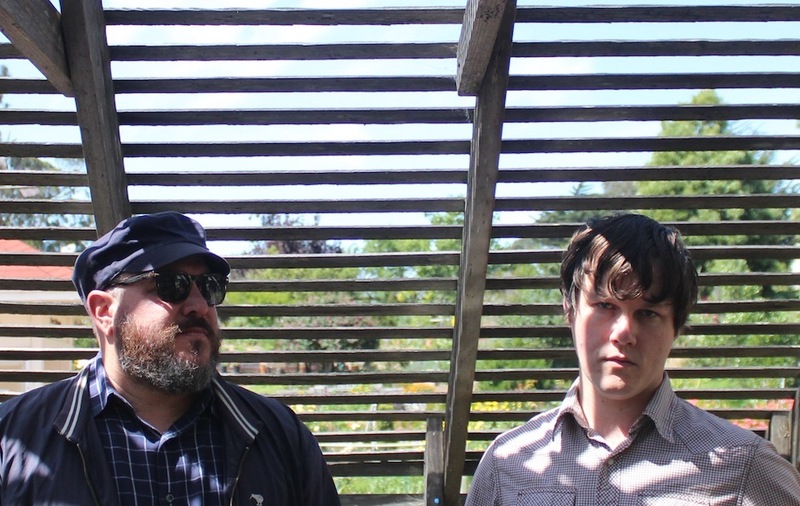 In addition to the Glasgow band’s generally louche persona, there’s a direct thread from “Fabulously Lazy” (a 2005 b-side) to “Lazy Boy” (off its fifth album; not including FF’s 2015 collaboration with Sparks as FFS). “I’m a lazy boy, I’m lazy boy, always be a lazy boy/I’m a lazy boy, yes a lazy boy, lazy in the evening boy/I’m a lazy boy, like you,” sings Alex Kapranos, in the rapid cadence of a playground taunt, and it’s hard not to apply his proclamation to the grating repetitiveness of the lyrics. It’s frustrating, because behind the superficial surfaces, these songs can thrill. “Lazy Boy” even matches a pulsing disco beat to bursts of serrated, spaghetti-Western guitars, and “Feel The Love Go” has a similar disco/rock alchemy, plus a sax solo. The title track kicks in with a familiar Franz Ferdinand thump, and closing ballad “Slow Don’t Kill Me Slow” features some of Kapranos’ best Jarvis Cocker-like crooning. 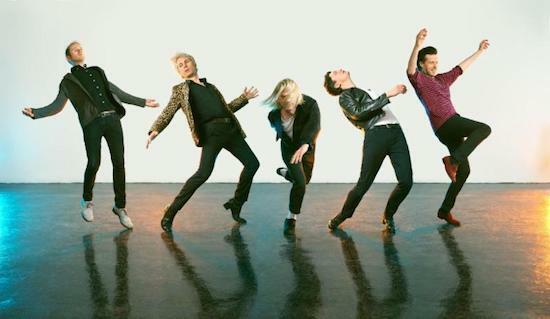 Always Ascending is a rebooted Franz Ferdinand: Founding guitarist Nick McCarthy (who sang lead on “Fabulously Lazy”) left in 2016 and has been replaced with keyboardist Julian Corrie (Miaoux Miaoux) and guitarist Dino Bardot (1990s, V-Twin). The band sounds energized, even when the words suggest otherwise.